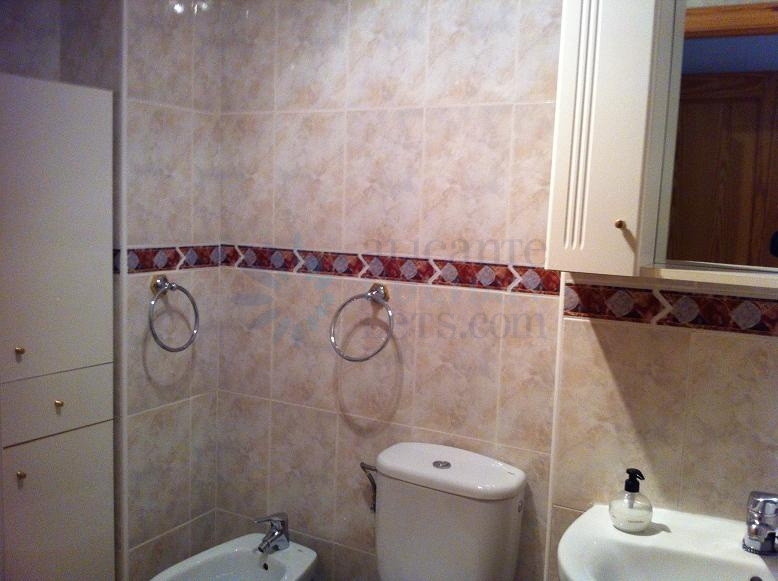 Fantastic 2 bedrooms and 2 bathrooms apartment in Arenales del Sol. 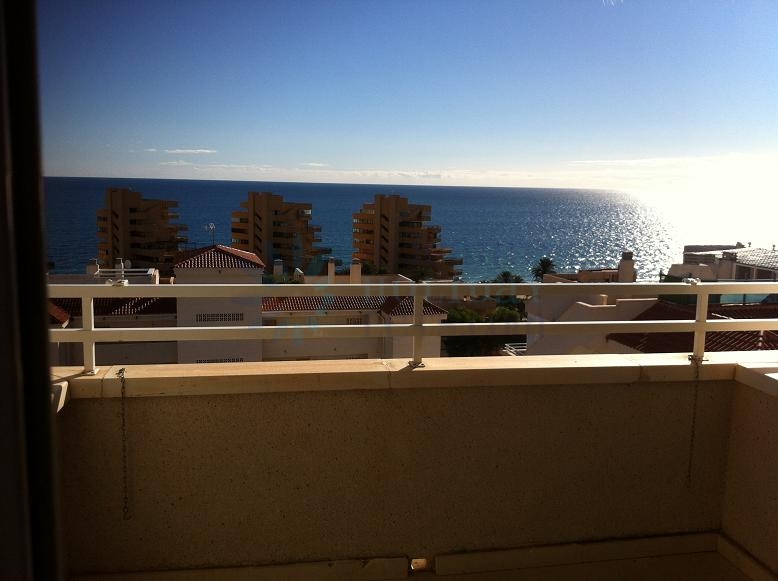 This lovely apartment got lovely views to the sea and it is fully furnished. Independent kitchen with appliances. This property is located within a community with an amazing communal swimming pool, parking space and within walking distance to the sea. This is probably the perfect property for a perfect holidays. 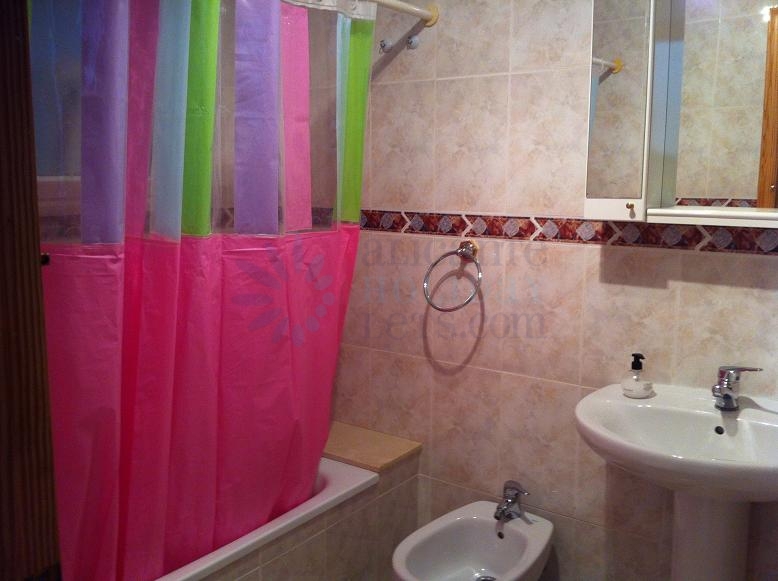 This lovely property is located in Arenales Del Sol, a little town by the mediterranean sea. 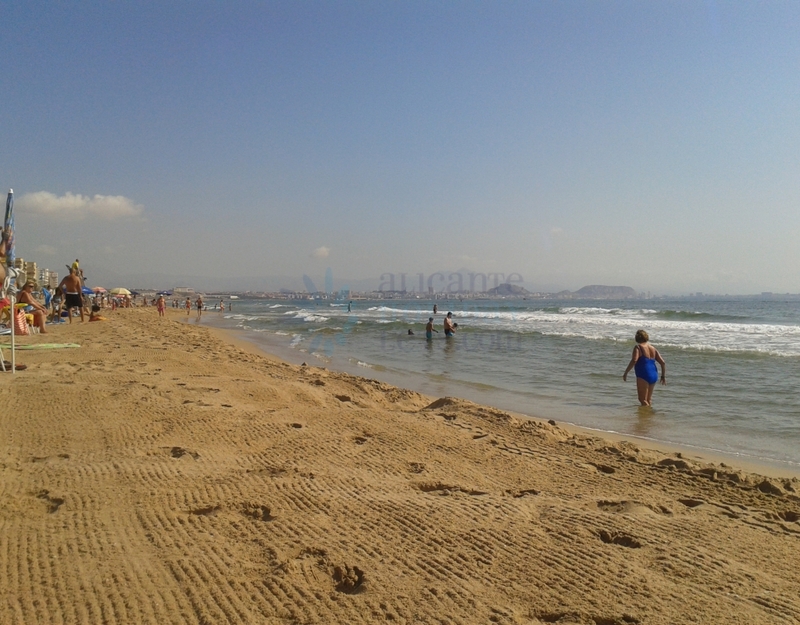 Arenales del Sol is very popular for its lovely beaches, kilometres of fine white sand, its lovely promenade and of course it famous dunes. Arenales Del Sol is very well located, it is only 10 minutes drive from Alicante City and 15 minutes drive from Alicante Airport. Within walking distance from this property you can find nice restaurants with probably the best fish in the region, lovely cafeterias, pharmacy, etc and within 5 minutes drive you have Gran Alacant Shopping Center.